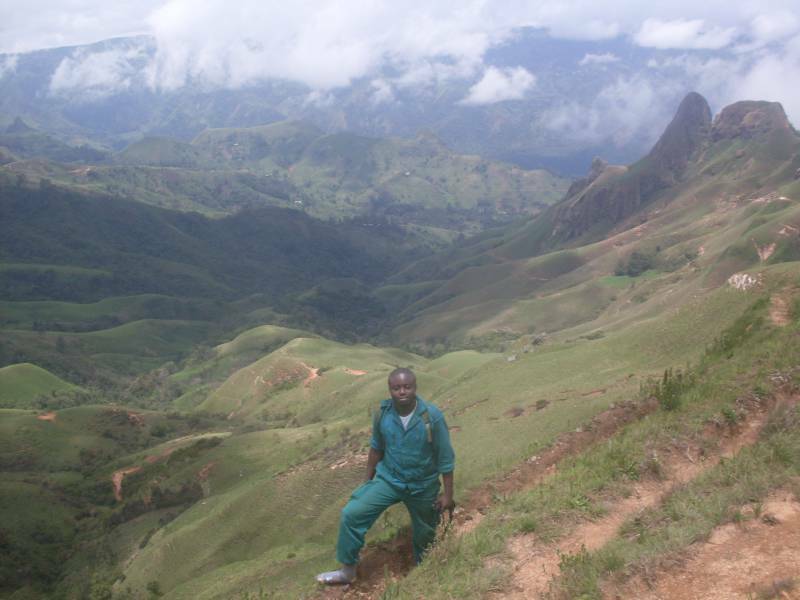 This project assists communities throughout the Western Cameroon Highlands with the design, establishment and management of tree nurseries, tree planting programmes and reforestation activities. 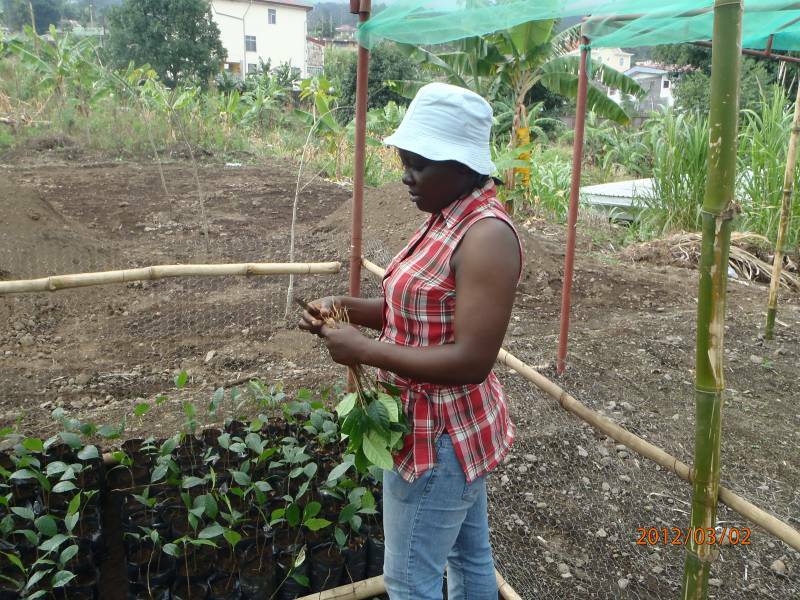 This program provides international participants with the opportunity to gain firsthand experience in agro-forestry, tree planting and reforestation, with focus on the Western Cameroon Highlands. 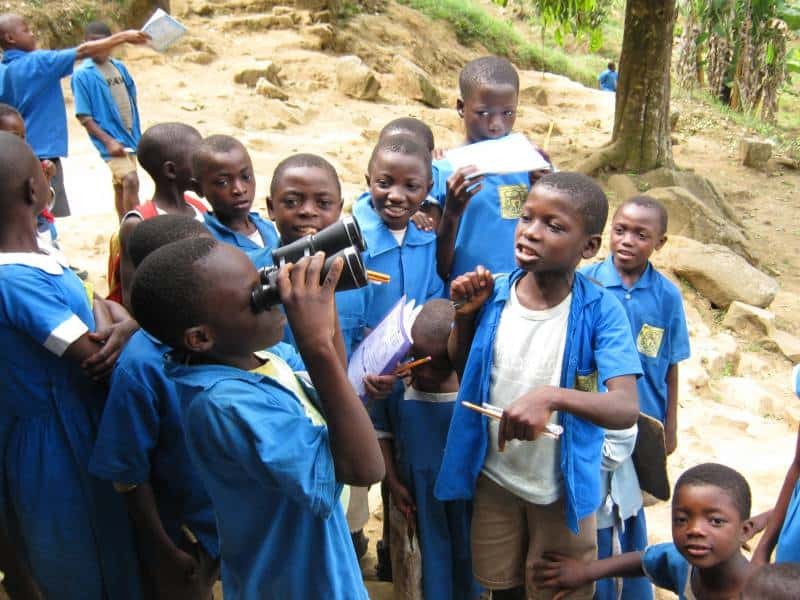 The program brings together international volunteers on a regular basis to construct nurseries both with schools and communities, transplanting trees to degraded forest sites and train communities on agro-forestry techniques. Some of the activities are season oriented. Tree nursery establishment is conducted in schools and communities. During the construction phase, schools and communities members are trained on nursery design, construction and management. Prior to the nursing of seeds, seeds are treated, a shade and fences are constructed. 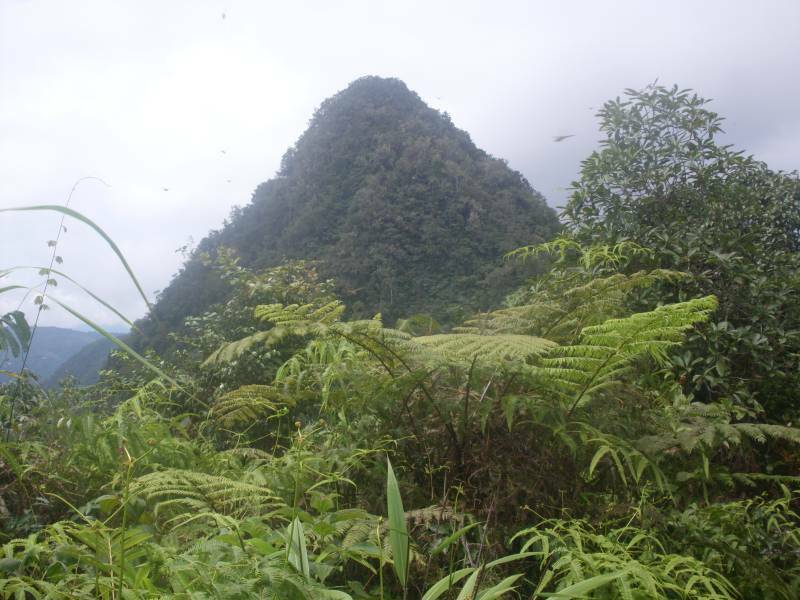 The nurseries are jointly prepared by the local people, staff and volunteers. 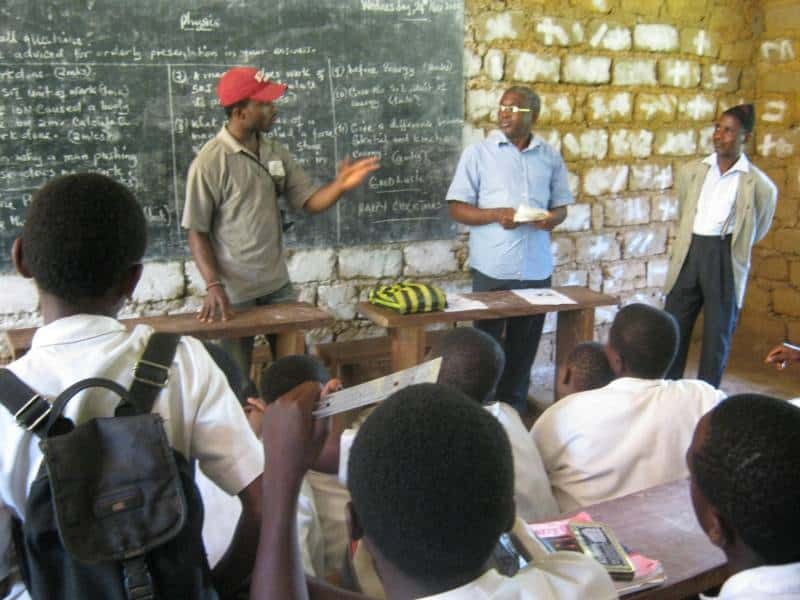 Education on Agro-forestry techniques is conducted in school and communities throughout the year. The education and training are focused on the importance of agro-forestry and tree planting, training on agro-forestry techniques, and characteristics of agro-forestry seeds. Tree transplanting begins at the start of the raining season, therefore transplanting is done in the months of April, May, June, July, and August. During this phase community members, teachers and children are assisted by staff and volunteers. Trees are transplanted meeting the local environmental needs of the community. 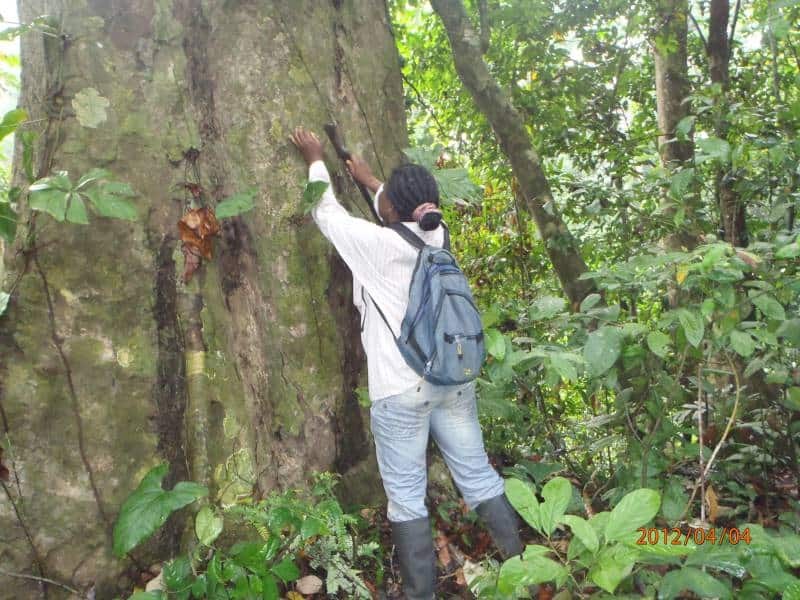 Monitoring and evaluation of tree planting projects: a bi-monthly monitoring is effected to access the level of progress of tree planting and reforestation initiatives. This activity is conducted throughout the year. While in town every volunteer will have a hotel or apartment room, with a bed, bathroom and television. 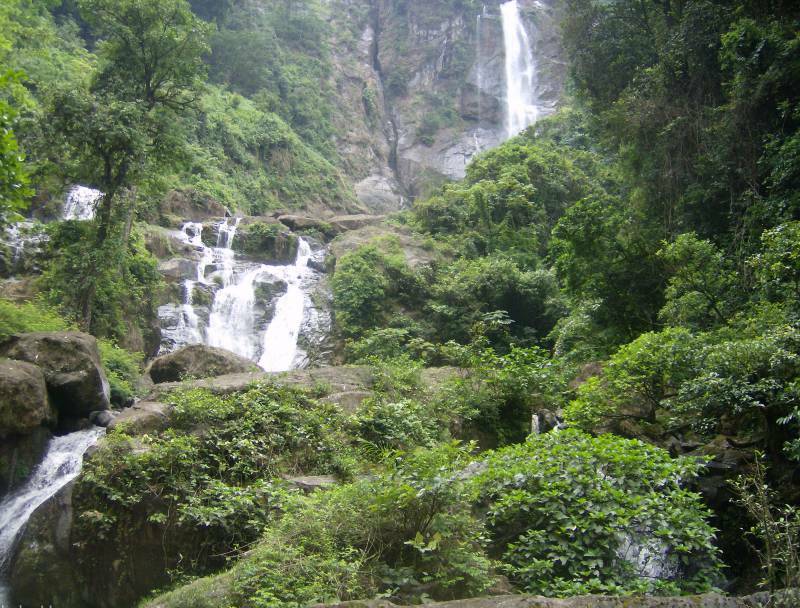 While in the local communities volunteers will spend their nights in a local palace, community houses or local hotels. Starting dates on the 1st and 15th of every month, throughout the year, depending on availability (please send us a booking enquiry). 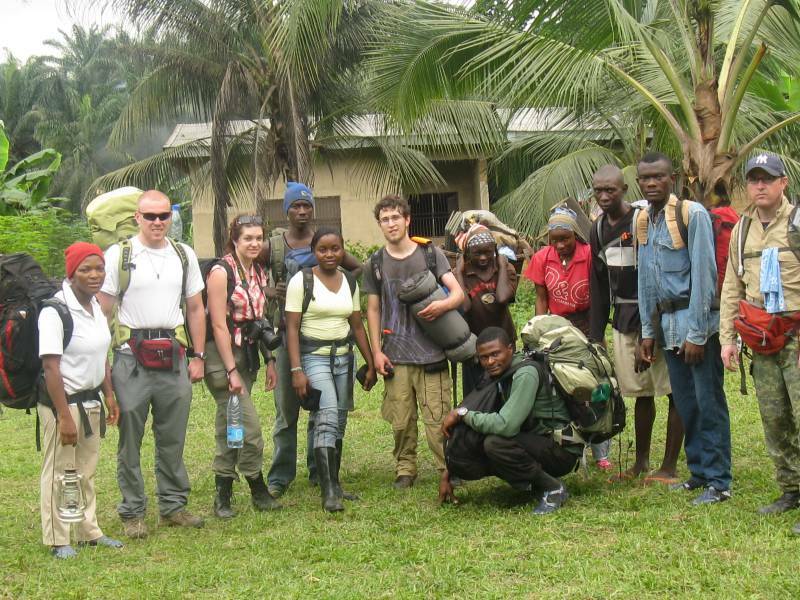 Overnight accommodation on arrival to Cameroon. Volunteers are a key part of the project. Your hard work and enthusiasm are very much needed and appreciated by the local team and communities. However, we don’t have the funds to subsidise volunteers, so we need your contributions to cover the costs of the programme activities. 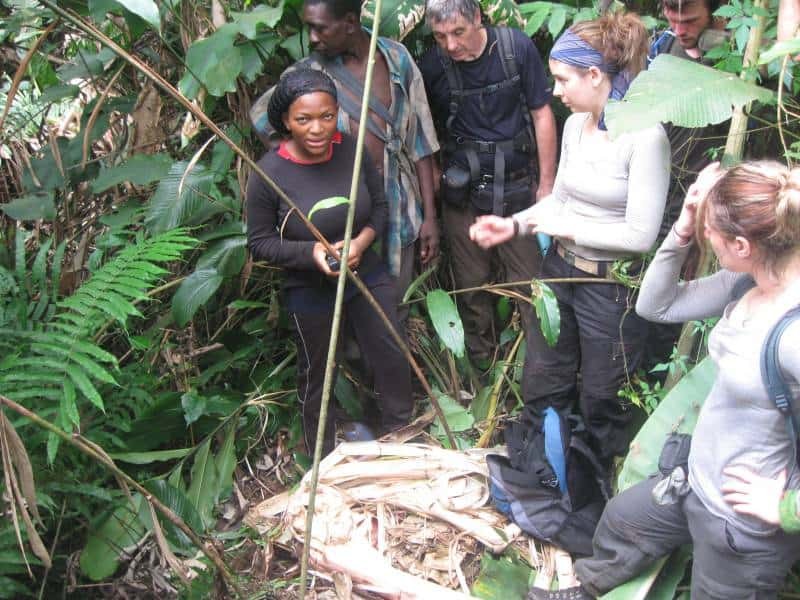 This includes meals, equipment, local staff and transport, program materials, the services of a trained expedition leader, on-site coordination and development of the programme and administrative costs. Your volunteer contribution also helps to create local jobs in an area where there are virtually no paid jobs available – and to protect local forests. Yes, please send your flight itinerary to ACF at least two weeks in advance of the expedition start date. An ACF or ERUDeF staff person or representative will meet you in the public area outside Customs and bring you to your hotel. Please notify ACF as soon as possible and confirm your new arrival times so the expedition leader can arrange your transportation. What should I do if I arrive before the scheduled arrival date? If you choose to spend time in-country before the expedition begins, please plan to meet your team at the designated airport or hotel within the specified arrival window on the first day of the program in order to be transported to the local office and the field sites.